Come experience Faith Family Church – where dreams are coming true! Faith Family Church is an extension location of Faith Family Church in Victoria, TX and also a part of the Significant Church Network. Welcome to our Faith Family – Gonzales location webpage. 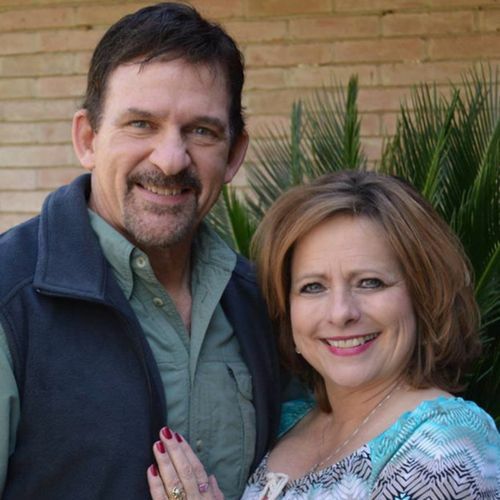 Pam and I have been pastors, loving the city of Gonzales for over 10 years. Each week we celebrate God and champion people through the way we love our community. We’d love for you to visit us if you are in the area! Click on our webpage for more information and get to know us a little better by connecting with us on social media. MAKE SURE TO VISIT OUR WEBSITE!